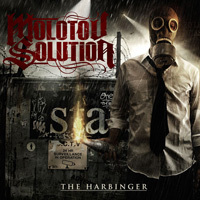 Molotov Solution delivers a violent and brooding sound, with a strong politically driven message that this world is only getting worse as each day goes by. 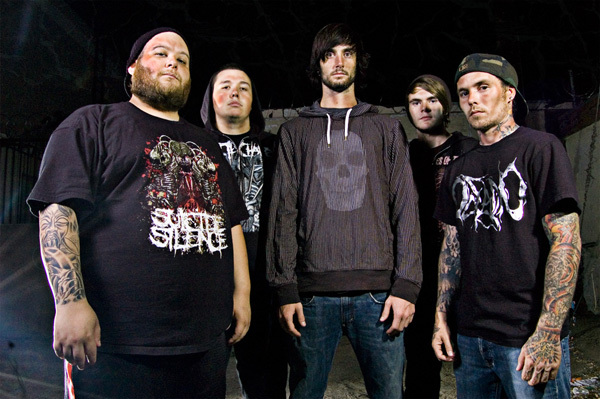 Formed in January of 2004, the band has been working diligently on crafting their destructive and pummeling sound that they are known for over the years. 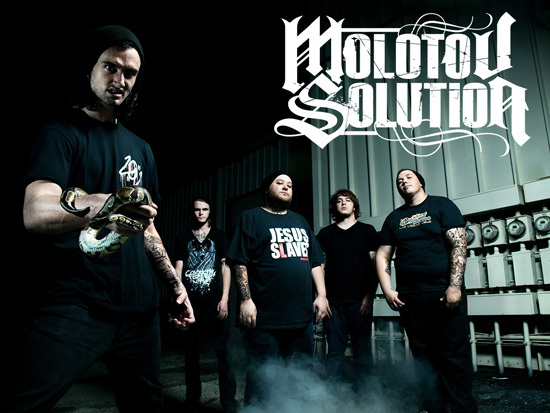 Molotov Solution has been seen destroying everything in their path on tour with such acts as Whitechapel, Impending Doom, Through the Eyes of the Dead, Knights of the Abyss, and Elysia just to name a few. 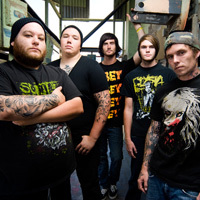 2008 brought the band much success as they solidified their current roster with the strongest line up they have ever seen and gained the attention of renowned metal label, Metal Blade Records. 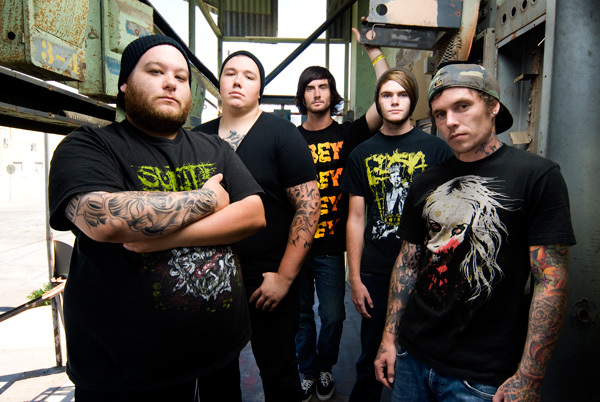 In January of 2009, Molotov Solution inked a deal with Metal Blade and began crafting their debut album for the label. 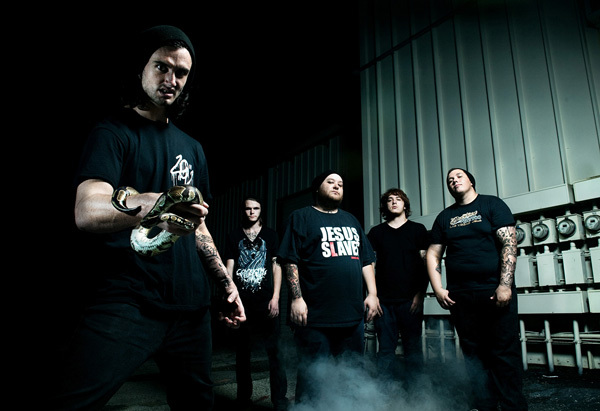 Tim Lambesis of As I Lay Dying and Daniel Castleman were brought on board to mix and tracking was handled by Kelly Cairns at Lambesis Studios in San Diego, CA (Sworn Enemy, Impending Doom, War of Ages). The Lambesis studio team was pivotal in capturing the intensity of the band’s newest devastating aural assault entitled, The Harbinger. 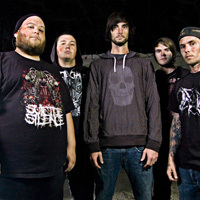 Mastering duties were left in the more than capable hands of Alan Douches at West West Side Music (Shadows Fall, God Forbid, The Acacia Strain) who put on the final crushing touches. Molotov Solution‘s debut Metal Blade Records release, The Harbinger, which paints a picture of a dark society and an even darker future, will be in stores and online everywhere in May of 2009. 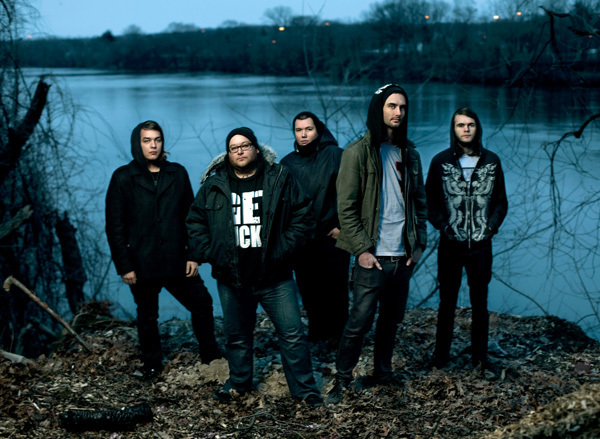 Look for the band on tour all of 2009 in support of The Harbinger.